Ahead of the upcoming referendum on September 30th, what is at stake and what are the prospects for a positive outcome? 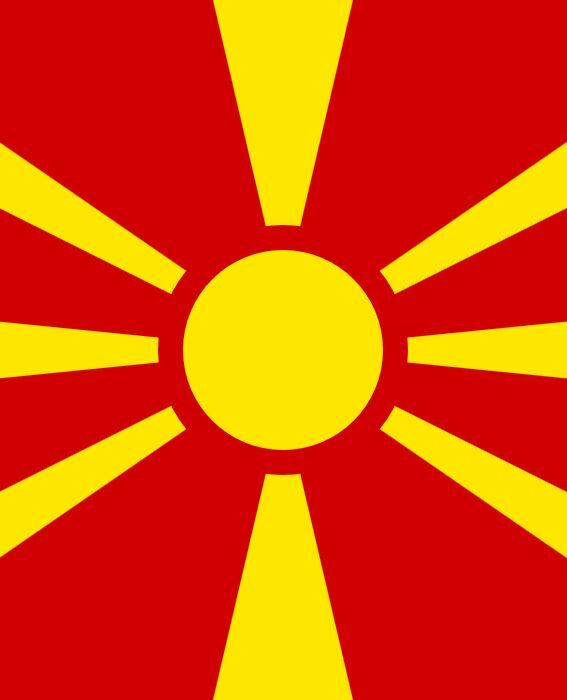 There is a good chance that the Macedonian referendum on changing the countries name will result in a “yes” vote, and that the way to the constitutional implementation of the Prespa Agreement will then be clear. There is every indication that the Macedonian membership in NATO will follow swiftly. The EU is committed to starting negotiations with Macedonia in the middle of next year. Ratification of the Prespa Agreement in the Greek parliament, however, is far from guaranteed, and remains the biggest risk to the Prespa Agreement’s implementation. International support for the agreement is overwhelming, Russia’s misgivings and efforts against the success of the referendum notwithstanding. The EU is well advised to consider putting more effort into Macedonia’s (and Montenegro’s) EU accession, rather than tying them to other unresolved problems in the Balkans. The latter will require positive developments in the EU after next year’s elections for the EU parliament, and also positive developments in the strengthening of the EU project afterwards. That of course is a gamble both Macedonia and Greece are taking. On September 30th Macedonians will vote in a referendum on the so-called Prespa Agreement. Voters will be asked to respond to the following question: "Do you support EU and NATO membership by accepting the agreement between Republic of Macedonia and Republic of Greece?"